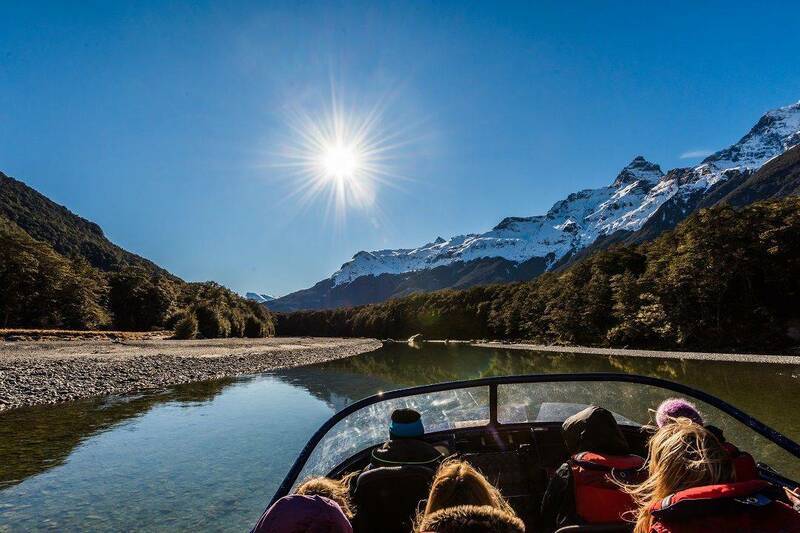 Queenstown’s Dart River jet boating safaris combine breath-taking World Heritage scenery, exhilarating wilderness jet boating, Maori heritage and inspiring adventure. Choose the safari option that suits you best. 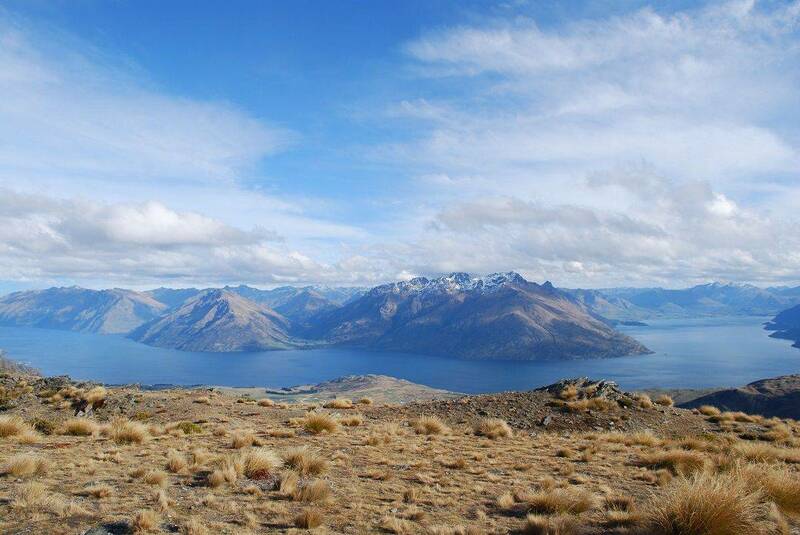 Enjoy the diverse adventure travelling deep into the pristine Dart River Valley and spectacular Mt Aspiring National Park. If you're after an adrenaline kick, then the iconic Shotover Jet is the one for you. A great option for a busy schedule, the Shotover Jet is closer to the lodge and offers and short, sharp and adrenaline filled ride through the Shotover River.